A. The problem with that is some anglers have more time than others. I would say that a good angler is someone who is consistent in what they do. The kind of angler that has the drive to get to the lake as much as he can, even on short time. Someone that recognises if the cast isn’t quite right and will keep trying until it is absolutely bang on. 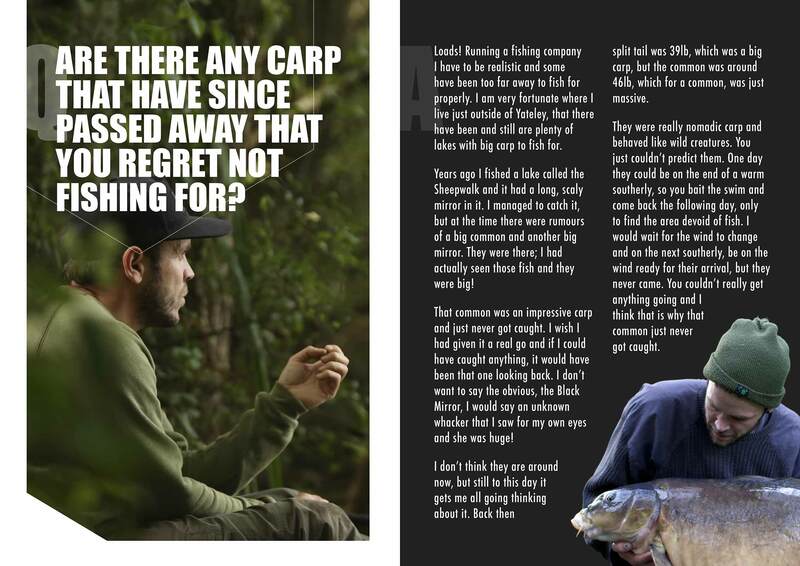 Anglers that react to conditions too, they don’t even really need to think about it, it comes natural. They may see a fish show in an area when they pack up, so make note and come back that night to either fish or map the area out. Someone that reads the situation well and knows how to react to that scenario. A lot of that comes down to experience, but you see some anglers that just have it. Your eyes are the most important thing in fishing and you find that the anglers switched on are viewing their areas meticulously. Looking at the birds batting down on the surface, the coots spooking and so on. Q. 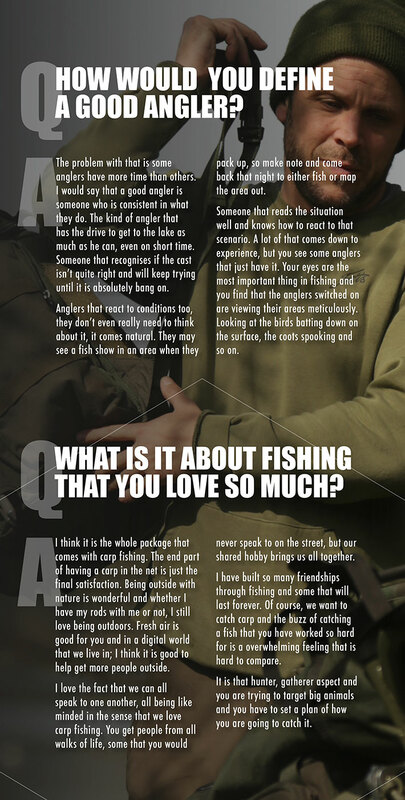 WHAT IS IT ABOUT FISHING THAT YOU LOVE SO MUCH? 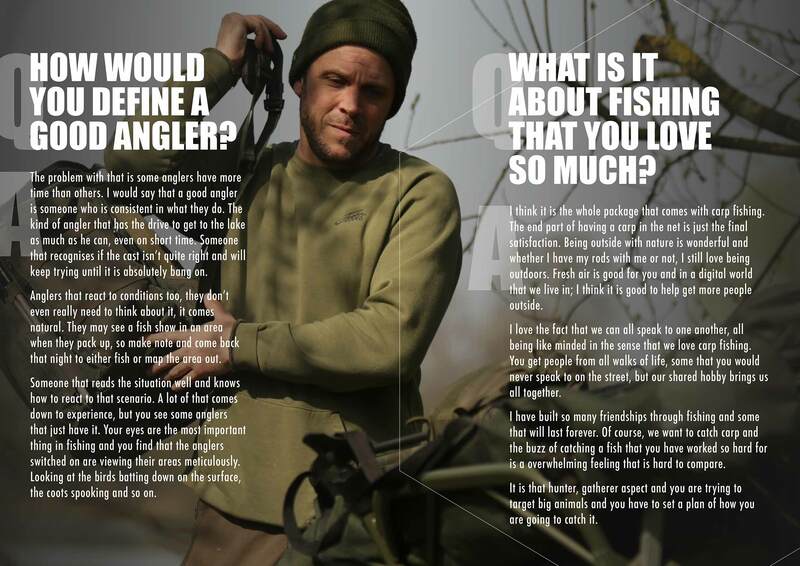 A. I think it is the whole package that comes with carp fishing. The end part of having a carp in the net is just the final satisfaction. Being outside with nature is wonderful and whether I have my rods with me or not, I still love being outdoors. Fresh air is good for you and in a digital world that we live in; I think it is good to help get more people outside. 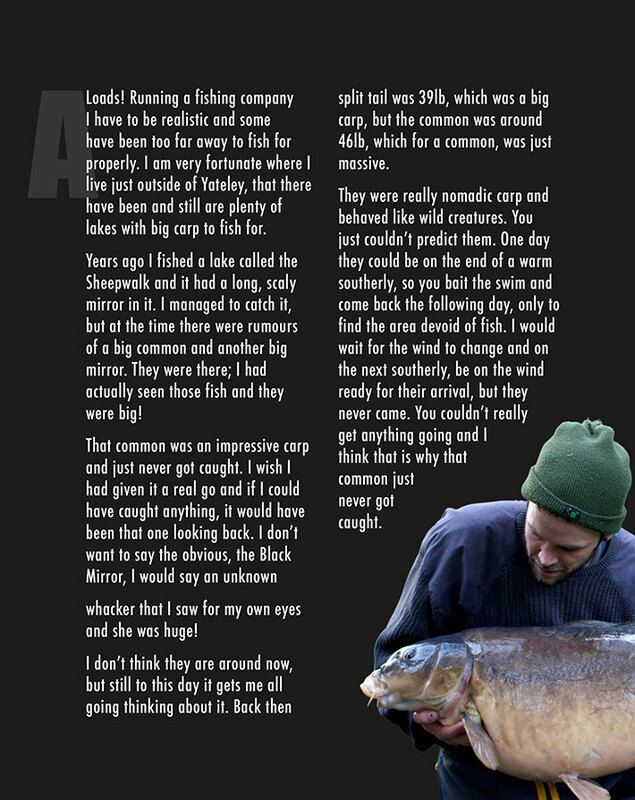 I love the fact that we can all speak to one another, all being like minded in the sense that we love carp fishing. You get people from all walks of life, some that you would never speak to on the street, but our shared hobby brings us all together. I have built so many friendships through fishing and some that will last forever. 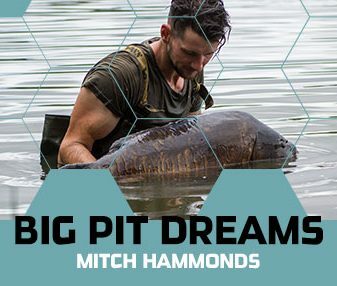 Of course, we want to catch carp and the buzz of catching a fish that you have worked so hard for is a overwhelming feeling that is hard to compare. It is that hunter, gatherer aspect and you are trying to target big animals and you have to set a plan of how you are going to catch it. Q. 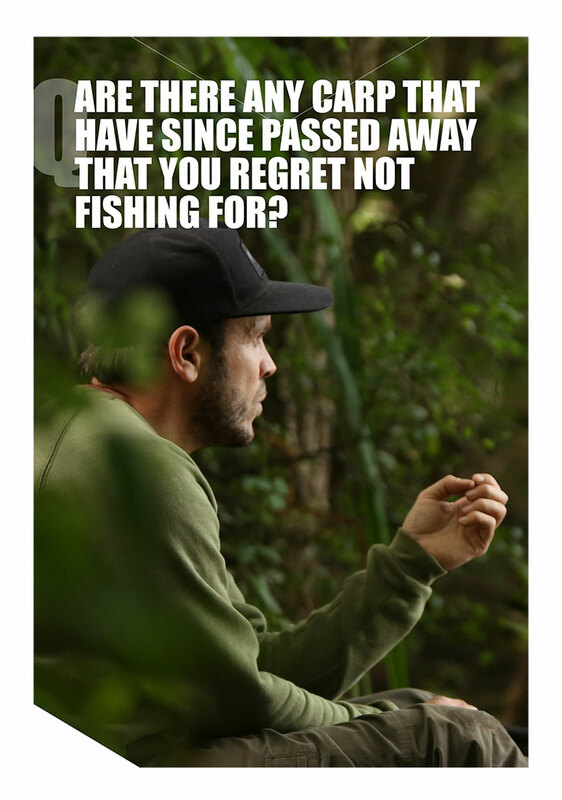 ARE THERE ANY CARP THAT HAVE SINCE PASSED AWAY THAT YOU REGRET NOT FISHING FOR? A. Loads! Running a fishing company I have to be realistic and some have been too far away to fish for properly. I am very fortunate where I live just outside of Yateley, that there have been and still are plenty of lakes with big carp to fish for. Years ago I fished a lake called the Sheepwalk and it had a long, scaly mirror in it. I managed to catch it, but at the time there were rumours of a big common and another big mirror. They were there; I had actually seen those fish and they were big! That common was an impressive carp and just never got caught. I wish I had given it a real go and if I could have caught anything, it would have been that one looking back. I don’t want to say the obvious, the Black Mirror, I would say an unknown whacker that I saw for my own eyes and she was huge! I don’t think they are around now, but still to this day it gets me all going thinking about it. Back then split tail was 39lb, which was a big carp, but the common was around 46lb, which for a common, was just massive. They were really nomadic carp and behaved like wild creatures. You just couldn’t predict them. One d ay they could be on the end of a warm southerly, so you bait the swim and come back the following day, only to find the area devoid of fish. I would wait for the wind to change and on the next southerly, be on the wind ready for their arrival, but they never came. You couldn’t really get anything going and I think that is why that common just never got caught. Q. 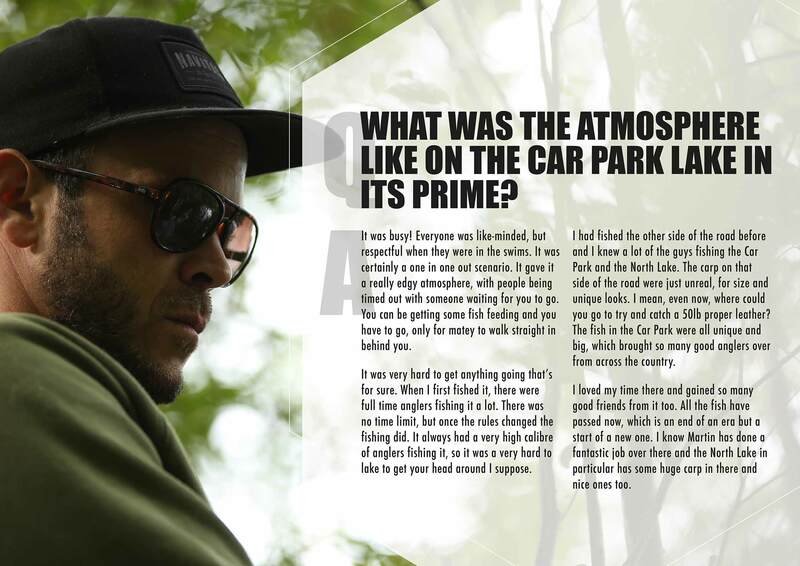 WHAT WAS THE ATMOSPHERE LIKE ON THE CAR PARK LAKE IN ITS PRIME? A. It was busy! Everyone was like-minded, but respectful when they were in the swims. It was certainly a one in one out scenario. It gave it a really edgy atmosphere, with people being timed out with someone waiting for you to go. You can be getting some fish feeding and you have to go, only for matey to walk straight in behind you. It was very hard to get anything going that’s for sure. When I first fished it, there were full time anglers fishing it a lot. There was no time limit, but once the rules changed the fishing did. It always had a very high calibre of anglers fishing it, so it was a very hard to lake to get your head around I suppose. I had fished the other side of the road before and I knew a lot of the guys fishing the Car Park and the North Lake. The carp on that side of the road were just unreal, for size and unique looks. I mean, even now, where could you go to try and catch a 50lb proper leather? The fish in the Car P ark were all unique and big, which brought so many good anglers over from across the country. I loved my time there and gained so many good friends from it too. All the fish have passed now, which is an end of an era but a start of a new one. I know Martin has done a fantastic job over there and the North Lake in particular has some huge carp in there and nice ones too. Q. WHAT WAS YOUR FAVOURITE MOMENT ON THERE? A. That is very hard to actually pinpoint one. Dustbin off the top was pretty cool. I would have to say that Heather was just so special. It was a fish that you just thought was out of your league and one that you would never catch. My mate Darren Miles was fishing next to me and a chap directly behind me on the Pads Lake. I had the Dustbin feeding down to my right, which was before I had caught it and it looked nailed on. I was watching it eating and it was approaching the rig, before a smack sound of the hammer spooked her. The chap on the pads was hammering his pegs in and that had spooked the carp. I was furious and remember going back to my rods fishing out in the pond. I picked the rod up and brought it in from the edge. As I swung the lead to my hand, the left rod was whizzed off. In my stupidity, I thought I had hooked my other line, which was impossible, but I was so gutted I didn’t know what to think. What I then realised is that the other rod wasn’t me, it w as in fact a bite. It was midday and I could see everything and the guy who has smacked the tent peg in trotted off to go and get my friend Darren. He was now in the water and had seen it, but didn’t tell me which one it was. He slipped the net under it and I will never forget him turning round to tell me that it was Heather. I was a mess, I had to make a tea and calm down for 5 minutes. That feeling was absolutely incredible and one that will always stay with me. Another moment was when I was coming to the end of my time on the lake and I was fishing for Arfur. I was fishing a spot in the edge and that fish was feeding in the area for weeks and when I landed that one, it was a bitter sweet really. I had caught both the biggun’s, but it w as time to leave. I can remember every big fish that I have caught, but those two I have each moment etched in my mind. Both such special old carp from a wonderful lake. Q. 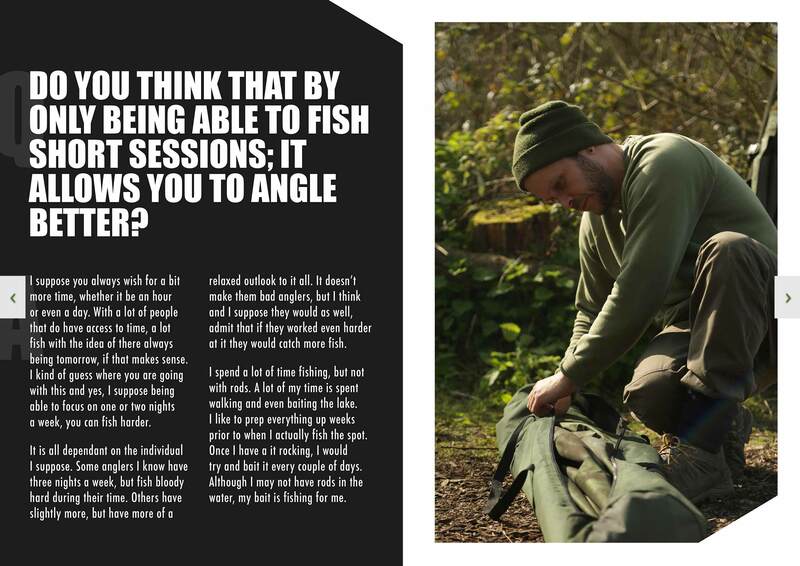 DO YOU THINK THAT BY ONLY BEING ABLE TO FISH SHORT SESSIONS; IT ALLOWS YOU TO ANGLE BETTER? A. I suppose you always wish for a bit more time, whether it be an hour or even a day. With a lot of people that do have access to time, a lot fish with the idea of there always being tomorrow, if that makes sense. I kind of guess where you are going with this and yes, I suppose being able to focus on one or two nights a week, you can fish harder. It is all dependant on the individual I suppose. 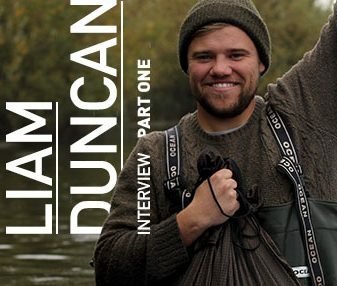 Some anglers I know have three nights a week, but fish bloody hard during their time. Others have slightly more, but have more of a relaxed outlook to it all. It doesn’t make them bad anglers, but I think and I suppose they would as well, admit that if they worked even harder at it they would catch more fish. I spend a lot of time fishing, but not with rods. A lot of my time is spent walking and even baiting the lake. 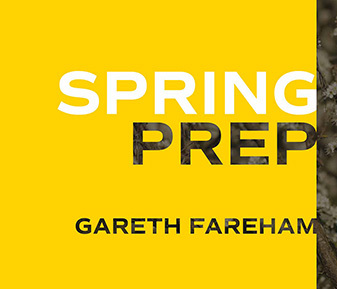 I like to prep everything up weeks prior to when I actually fish the spot. Once I have a it rocking, I would try and bait it every couple of days. Although I may not have rods in the water, my bait is fishing for me. Q. 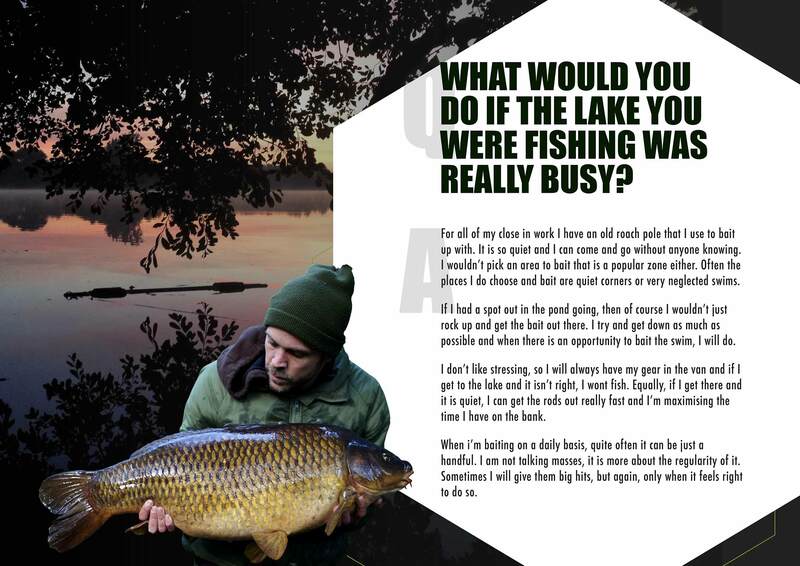 WHAT WOULD YOU DO IF THE LAKE YOU WERE FISHING WAS REALLY BUSY? A. For all of my close in work I have an old roach pole that I use to bait up with. It is so quiet and I can come and go without anyone knowing. I wouldn’t pick an area to bait that is a popular zone either. Often the places I do choose and bait are quiet corners or very neglected swims. If I had a spot out in the pond going, then of course I wouldn’t just rock up and get the bait out there. I try and get down as much as possible and when there is an opportunity to bait the swim, I will do. I don’t like stressing, so I will always have my gear in the v an and if I get to the lake and it isn’t right, I wont fish. Equally, if I get there and it is quiet, I can get the rods out really fast and I’m maximising the time I have on the bank. When i’m baiting on a daily basis, quite often it can be just a handful. I am not talking masses, it is more about the regularity of it. Sometimes I will give them big hits, but again, only when it feels right to do so. Q. 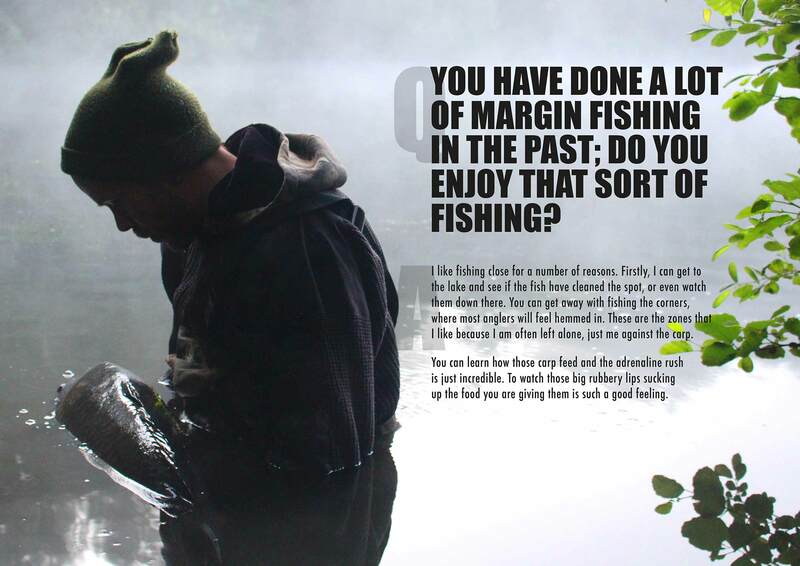 YOU HAVE DONE A LOT OF MARGIN FISHING IN THE PAST; DO YOU ENJOY THAT SORT OF FISHING? A. I like fishing close for a number of reasons. Firstly, I can get to the lake and see if the fish have cleaned the spot, or even watch them down there. 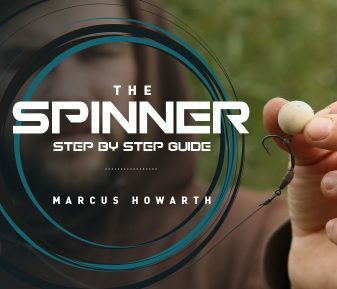 You can get away with fishing the corners, where most anglers will feel hemmed in. These are the zones that I like because I am often left alone, just me against the carp. 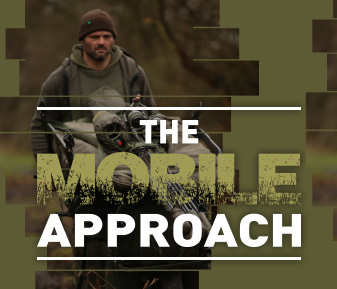 You can learn how those carp feed and the adrenaline rush is just incredible. To watch those big rubbery lips sucking up the food you are giving them is such a good feeling.